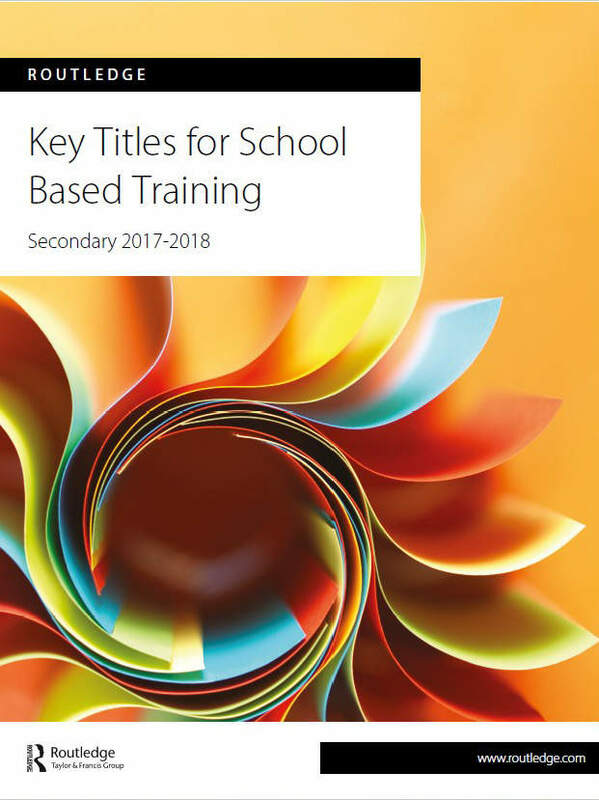 Help your school-based trainee teachers thrive in their training and beyond. 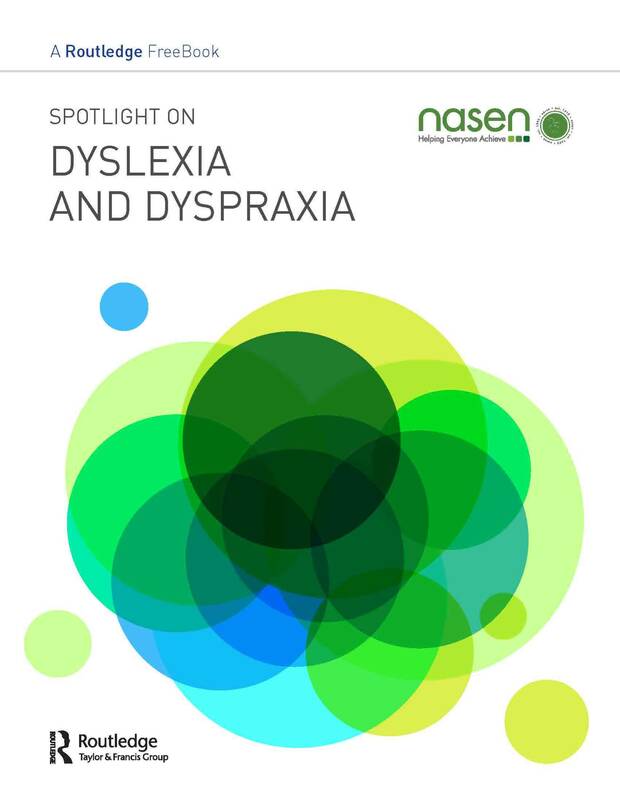 The resources in this catalogue are underpinned by the latest educational research, so your trainees can kick off their teaching careers with confidence. 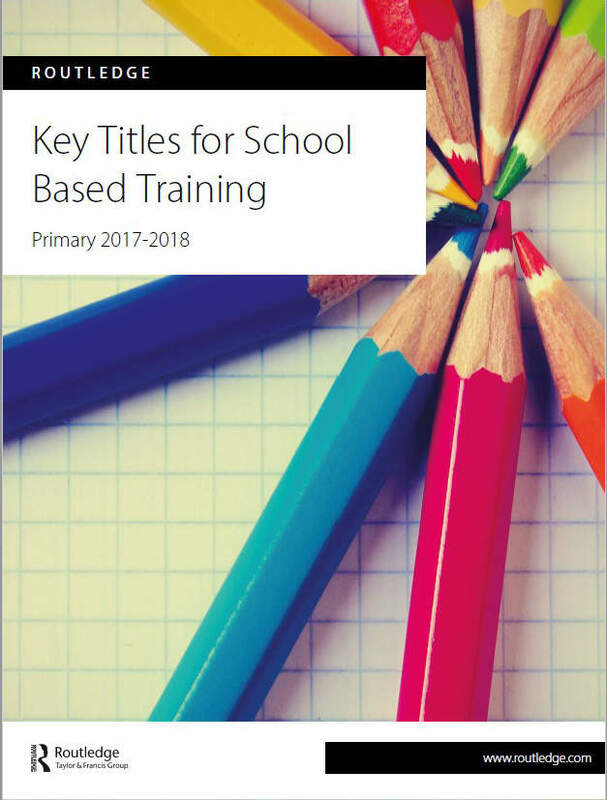 Written by expert teacher educators, practising teachers and school leaders, they provide your trainees with the practical skills they need to hit the ground running.